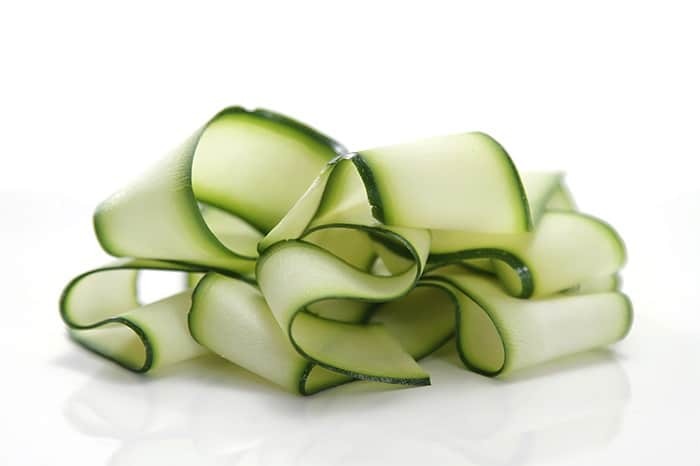 Zucchini, aka courgettes, are good sources of folate, potassium and vitamin A. These help with having healthy intestines and are low in kilocalories. 100 grams or 3.5 ounces is around 20 kilocalories.